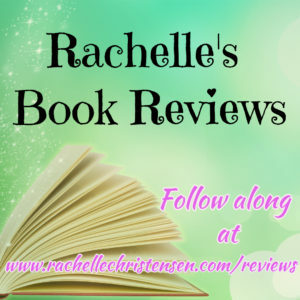 It’s always a wonderful day when I get to read a Proper Romance by Josi Kilpack! 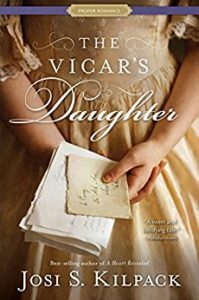 I was so excited to read the story of Lenora who was featured in The Vicar’s Daughter, see my review of that book HERE. 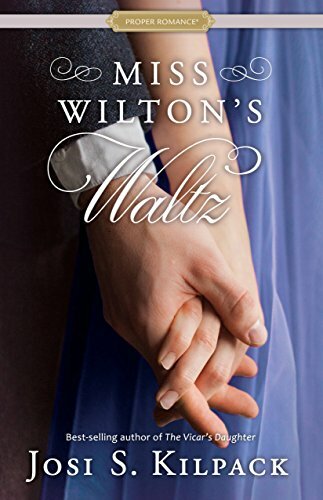 Miss Wilton’s Waltz is Lenora Wilton’s love story, though at times it seemed she would never get her happy ending! I loved the way that Lenora met Aiden Asher and the domino effect of that meeting. 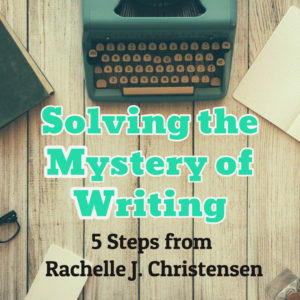 Lenora’s character is expertly illustrated and I appreciated how Kilpack created the sensitivities in this character and then used those to make the story stronger and every character interaction stronger too. Mr. Asher’s niece, Catherine, was a delightful addition to this story. Her antics made me smile and also wonder how anyone could be as patient as Lenora. If she were my neighbor, I’d ask her to come and practice the piano with a couple of my boys! 🙂 I loved the part that music and the pianoforte played in this novel. I loved the way that this “falling in love” had to be earned. 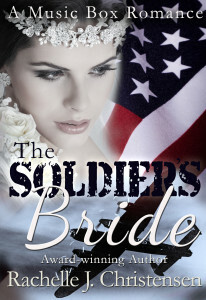 The romance was something well-deserved and eagerly awaited. This was another wonderful book by Josi Kilpack and I can’t wait to read what she writes next! 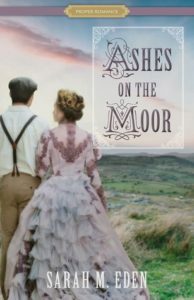 This is a historical fiction set in Bath, England and I enjoyed this unique setting in the Victorian time period. Lenora Wilton has spent her life hiding behind the keys of her beloved pianoforte and the vibrancy of her younger sister, Cassie. But Lenora is ready for a change and travels to Bath to live with her Aunt Gwen and teach music at an all-girls boarding school. She is different in Bath more comfortable with herself and enjoys the freedom and independence of her new life there. When Lenora meets Aiden Asher, she finds herself attracted to him, but her unexpected feelings become more complicated when she learns that Catherine Lenora s newest and most troublesome student in the school is Mr. Asher’s niece. Catherine is a difficult student, and Lenora works hard to make progress with the girl. When the chemistry between Lenora and Aiden increases, they share a passionate kiss by the River Avon, and Lenora feels it is the beginning of a new forever until she learns that Aiden has withheld an important detail about his life that changes everything.